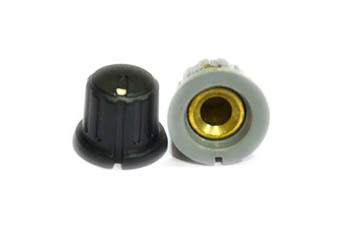 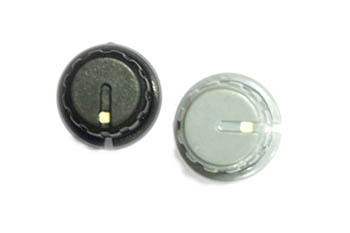 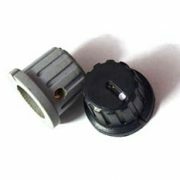 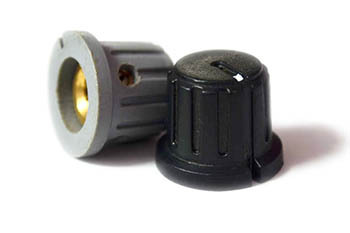 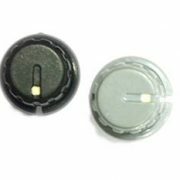 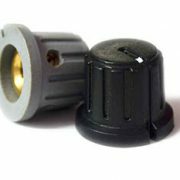 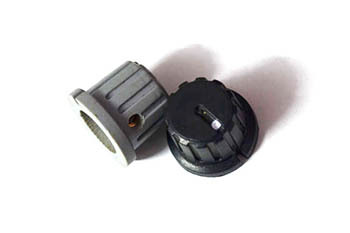 We have emerged as a prominent manufacturer and supplier of a vast range of Instrument Knob. 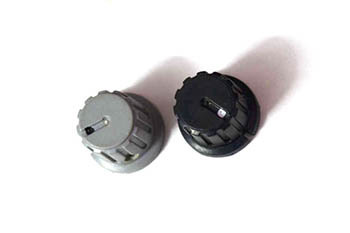 The knobs we offer are manufactured at our state-of-the-art infrastructure facility employing latest machinery. 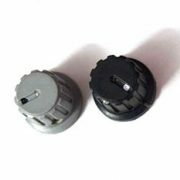 To cater to the diverse requirements of clients, we offer these knobs in various sizes and specifications at nominal rates.